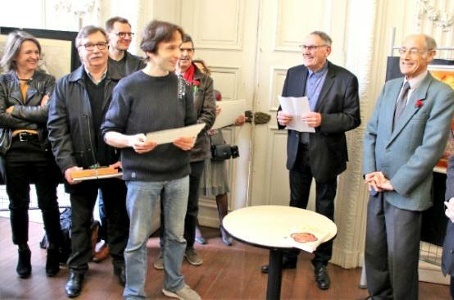 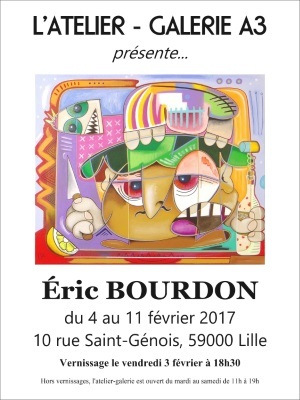 You are looking at the page The exhibitions of Eric Bourdon - Photo album 1 on the website Eric Bourdon, French artist painter | Gallery, in the category Exhibitions. 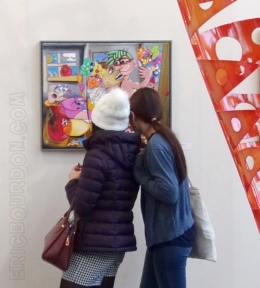 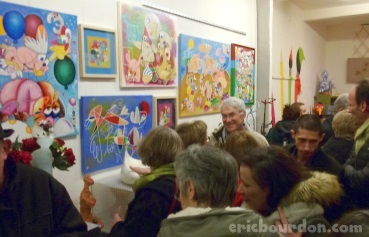 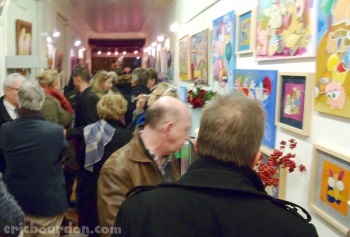 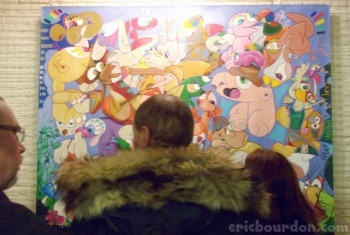 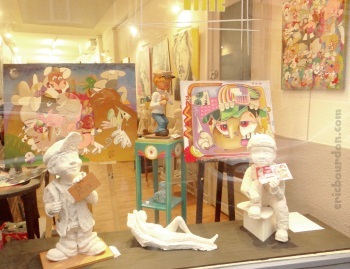 Photo album of the latest art exhibits by French artist painter Eric Bourdon. 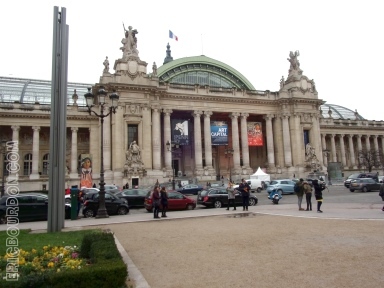 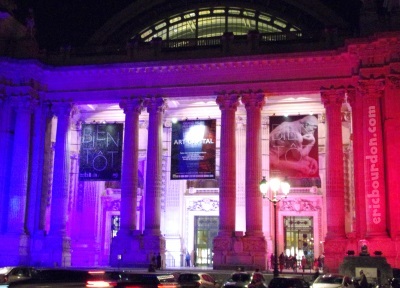 His painting exhibitions include the Grand Palais in Paris, studio-gallery A3 in Lille, France... 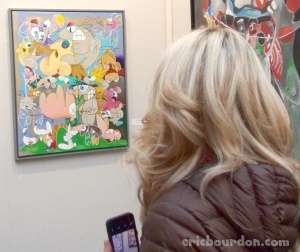 The original paintings of the contemporary artist are offered for sale in art galleries, or online by contacting Eric Bourdon on his website.